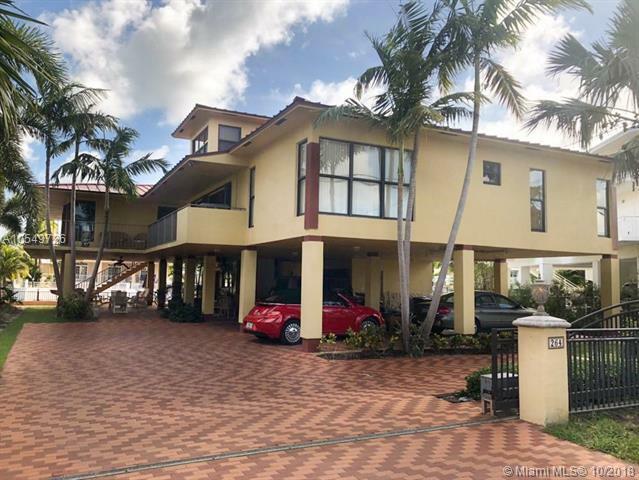 Immaculate home in Key Largo's most prestigious neighborhood! 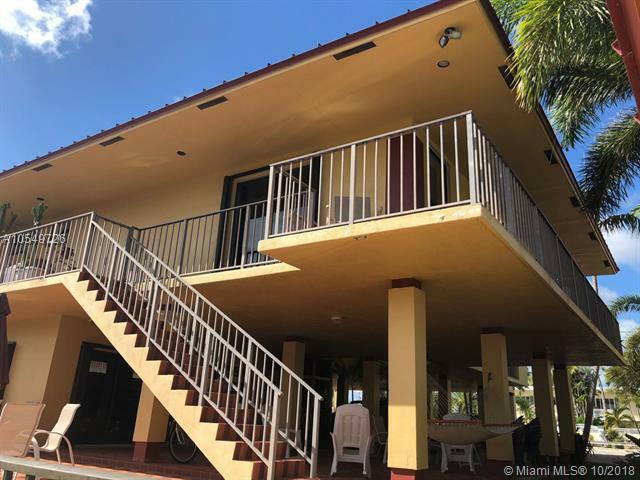 This 5 bedroom, 5 bath (no flooding during Irma) home has been lived and is meticulously maintained by its original owner since it was fabricated. The sliding doors also recess into the wall, letting you integrate your indoor/outdoor entertaining areas. 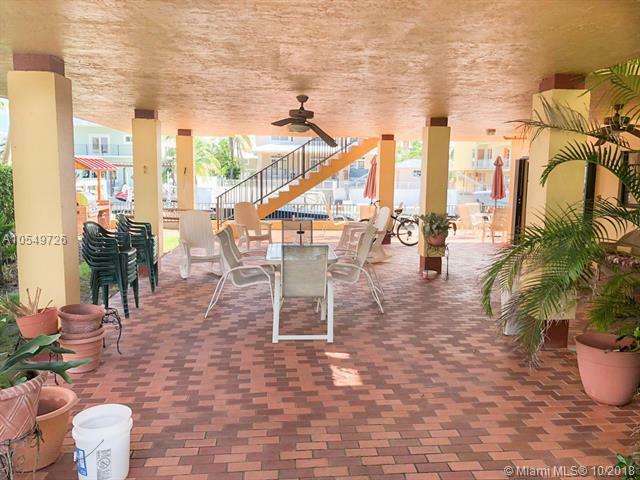 The Elevator provides convenience for heavy packages, groceries and handicap access. This house counts with a guest house on floor level with full bed and bath. Outdoor porch counts with a wet bar, build in grill area and filet station. 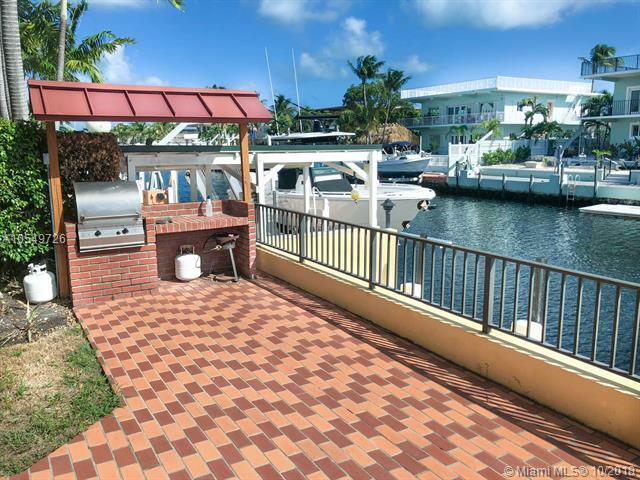 The professional landscaping & a 75 ft of deep-water dockage with quick direct ocean access add to its allure. A true Key's retreat. Recently installed aluminum roof. Listing courtesy of C L F Investments Inc.